Mark your calendar! 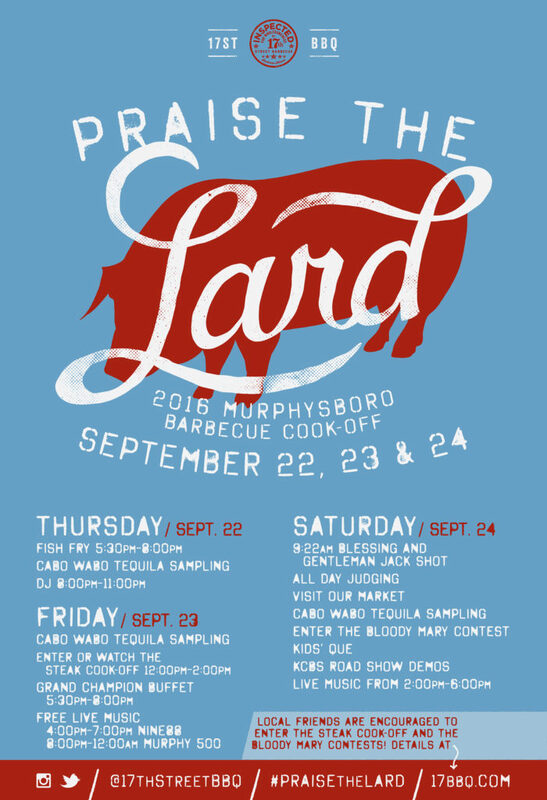 The 2016 Praise the Lard Murphysboro Cook-Off is just a few days away. 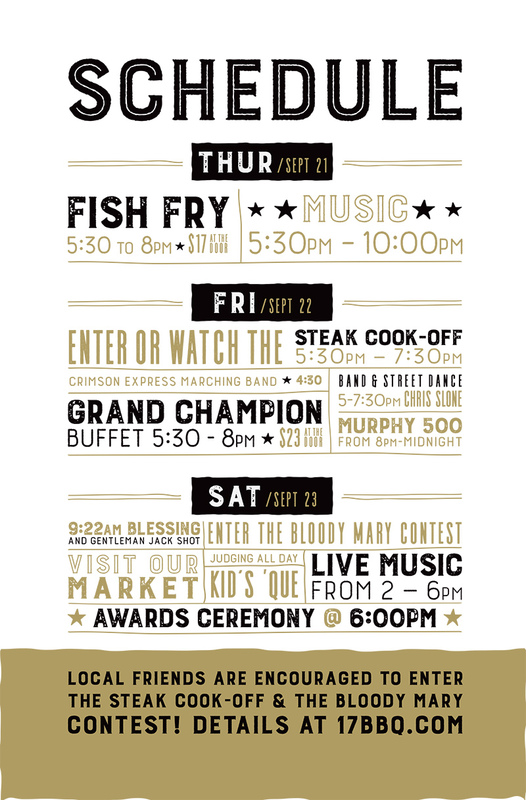 Visit the Cook-Off page on our web site to download contest applications, get directions or learn where to stay while you’re in town.